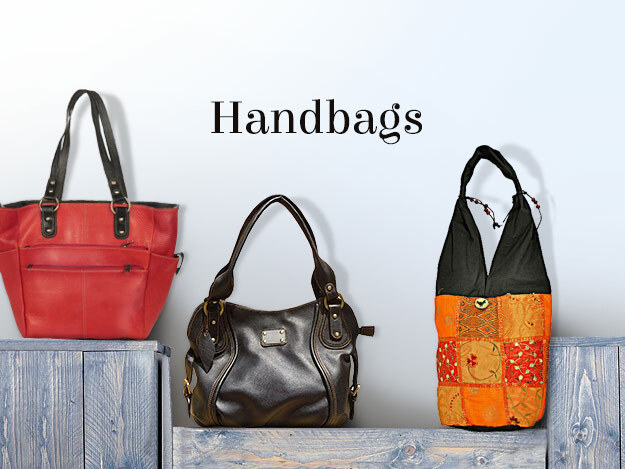 Every woman knows that handbags are a key accessory to a fashionable wardrobe. From evening wear to beach attire, the right handbag can tie an outfit together and hold all the essentials while out on the town, at the beach, a wedding, or at work. 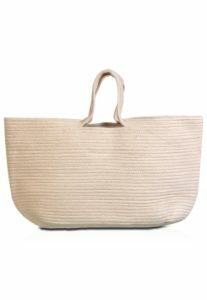 You also know that finding that perfect bag can be an incredible chore. Finding just the right combination of quality, price, and style is rare. Even after finding a decent bag, a woman may see the exact same style everywhere she goes, and suddenly that special handbag no longer feels so special. a unique shape, rich color, and beautiful adornments. Above all, it should easily complement outfits from traditional to contemporary attire. When it comes to picking out the perfect purse, you can avoid boring, overpriced bags. 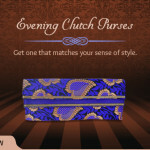 For an easy, pretty daily bags women should try Utsav’s cloth drawstring purses. 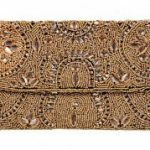 This simple style of Indian handbag comes adorned with delicate embroidery and sequins or beading, and in colors ranging from lovely muted earth tones to shocking pinks and purples. 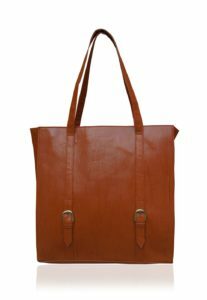 Simple to pack and carry, the drawstring purse is a perfect choice for an attractive and practical everyday bag. 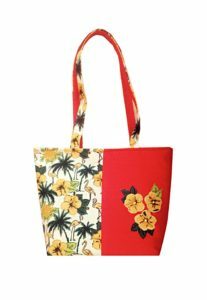 If you need a more spacious bag for her daily needs, we carry a beautiful selection of tote bags that work perfectly for daily use, and all come in pretty patterns and color combinations. Better than the ubiquitous canvas sack, these totes are crafted in beautiful fabrics – and even colored wire – with beading, braiding, and embroidery-work setting them apart. 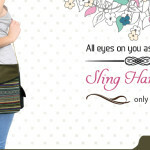 These Indian handbags come in a number of handy sizes, and are a breeze to match with any outfit.